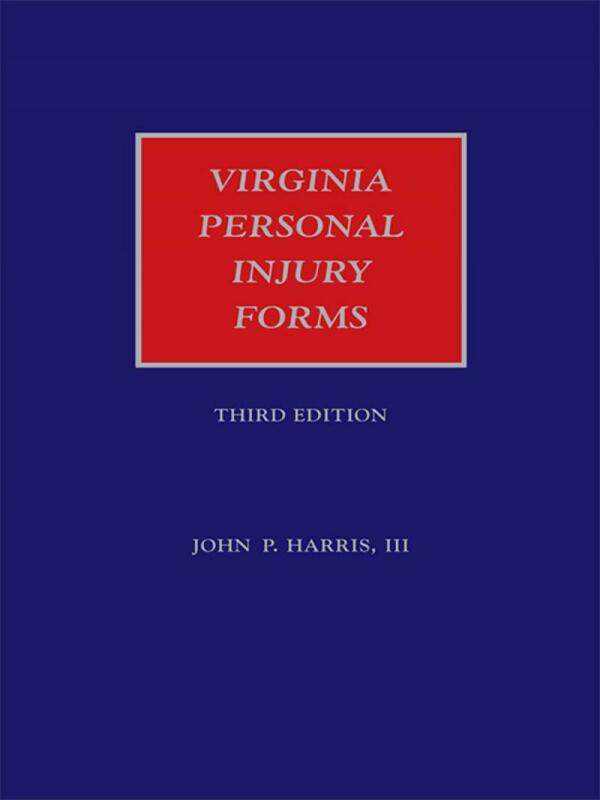 Provides sample forms--complaints, motions, discovery requests, correspondence, and more--for the Virginia personal injury litigator. 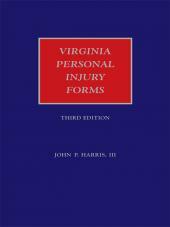 Your personal injury practice calls for its own unique set of forms. You regularly file an abundance of motions, affidavits, and interrogatories requesting accident reports, witness statements, and hundreds of other items. 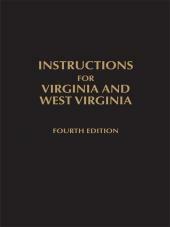 You maintain a steady stream of correspondence with your client, your opponent, and other interested parties. Instead of starting from scratch, turn to Virginia Personal Injury Forms to create letters and pleadings faster than you ever have before. This handy single-volume book lets you reproduce them or download them into your word processor via the accompanying Forms on Disk. 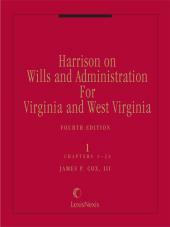 John P. Harris, III is a practicing attorney in Fredericksburg, Virginia, and a member of the Virginia State Bar, Virginia Trial Lawyers Association, and Association of Trial Lawyers of America. He is a graduate of the United States Naval Academy and the Cumberland School of Law, Samford University. 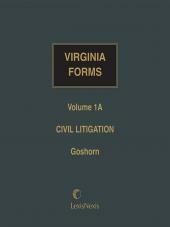 The Virginia Trial Lawyers Association has published a number of his articles dealing with trial tactics and he has also given various lectures on trial tactics.